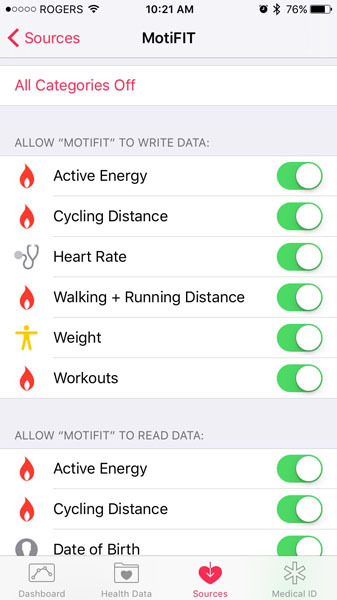 Are you having trouble getting the app to read your heart rate directly from Apple Watch? 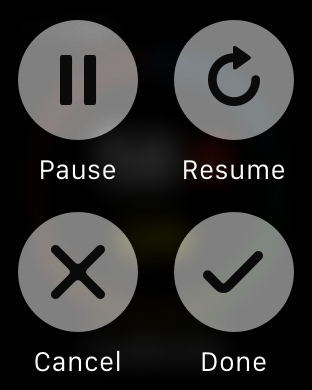 After recording a workout with the app on Apple Watch, hard press (FORCE TOUCH) on your screen to access the hidden workout controls. The app supports live streaming of your workout data between the iPhone and Apple Watch so that you can customize your visualization setup to suit your personal health and fitness goals.